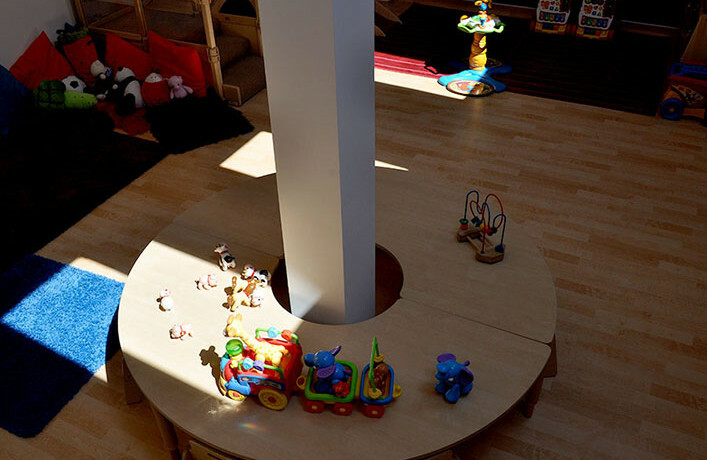 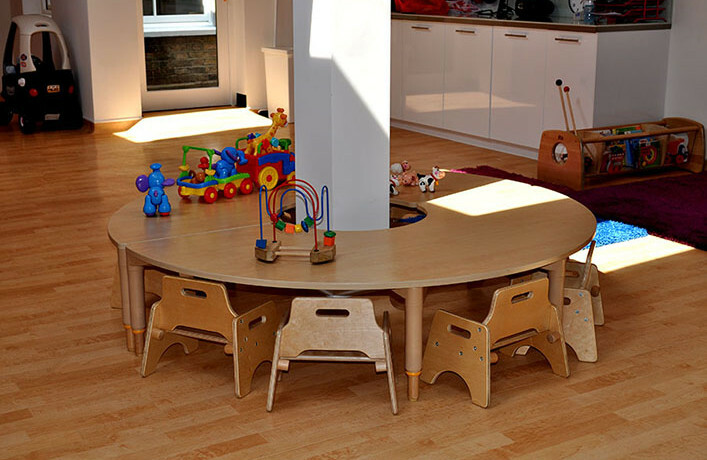 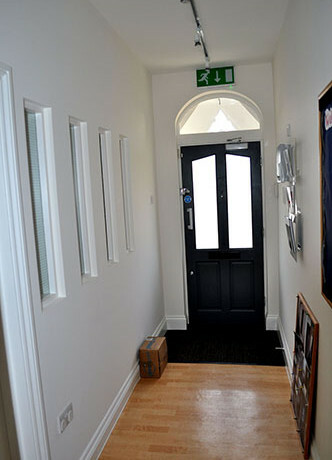 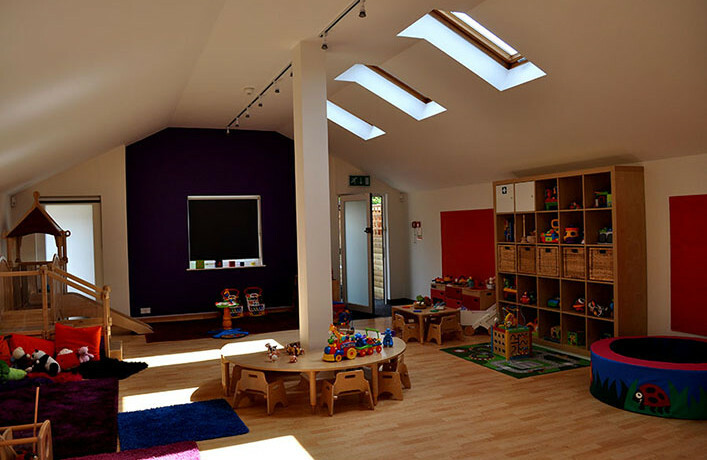 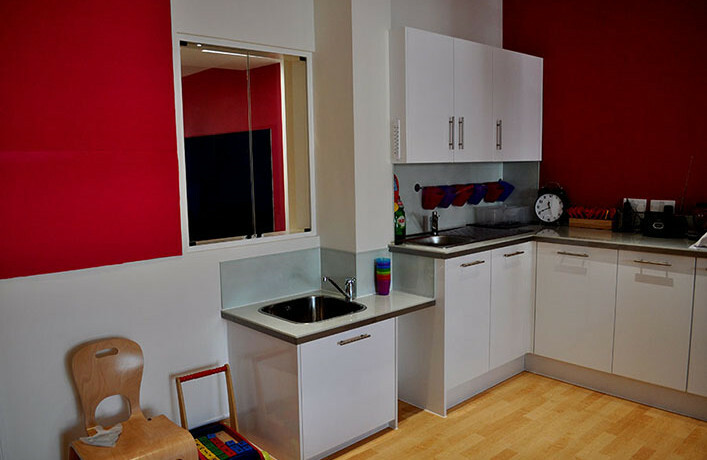 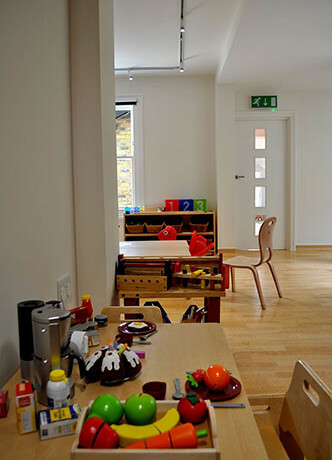 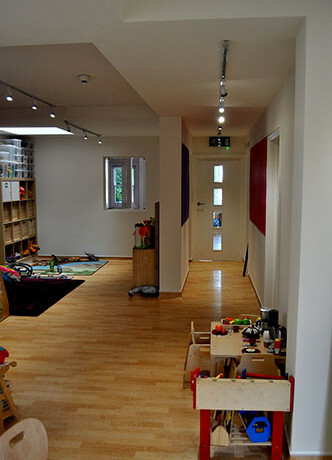 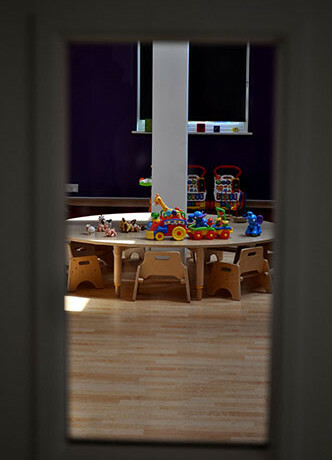 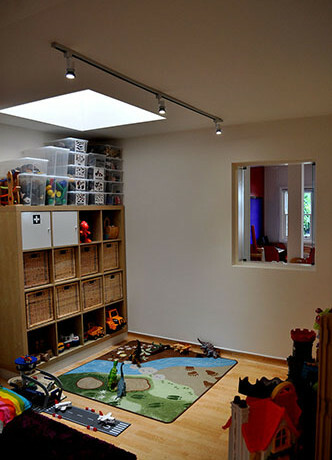 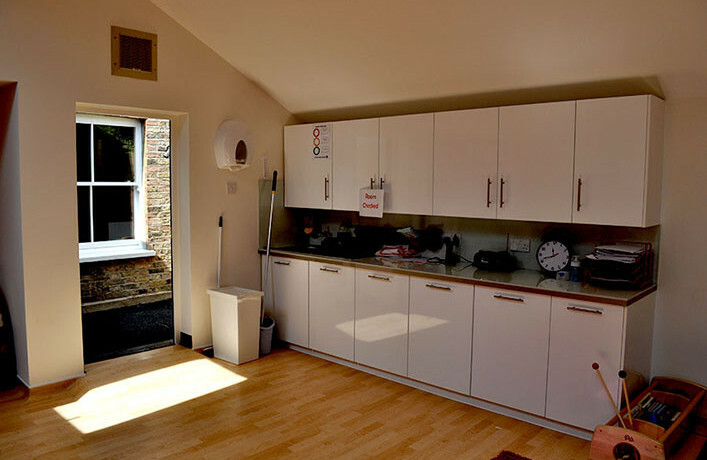 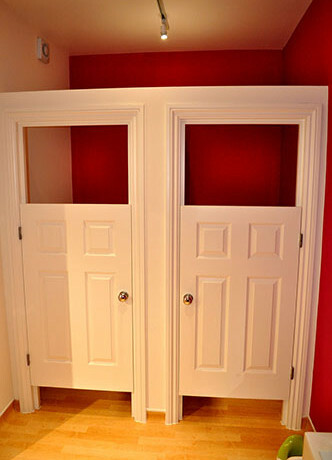 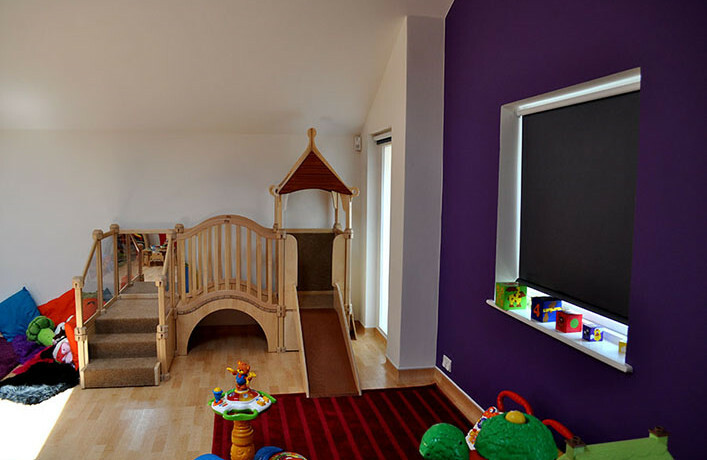 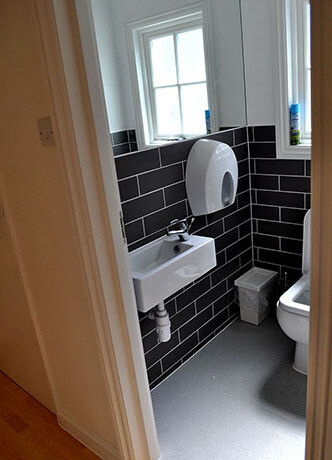 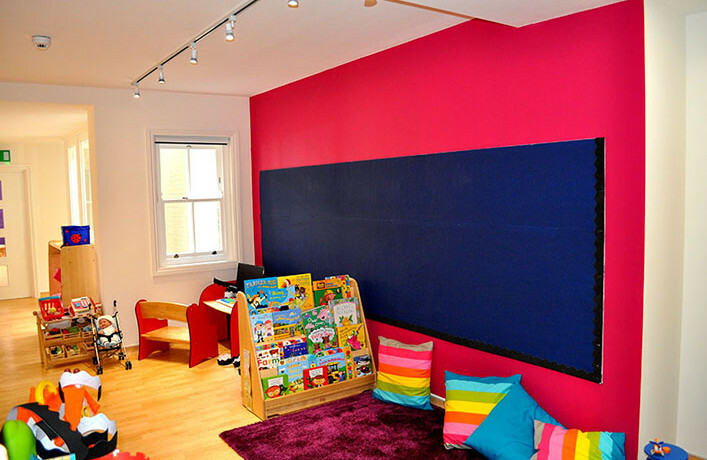 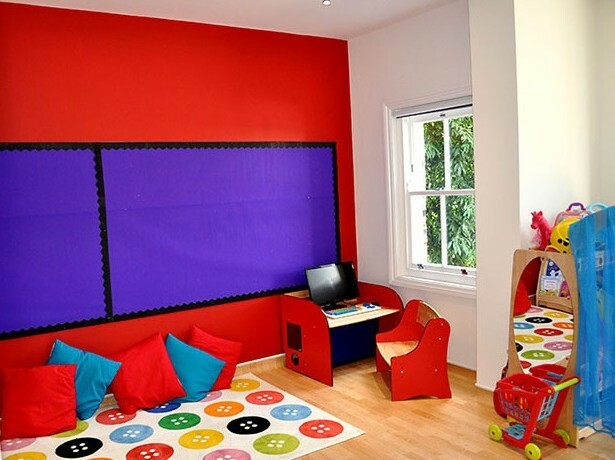 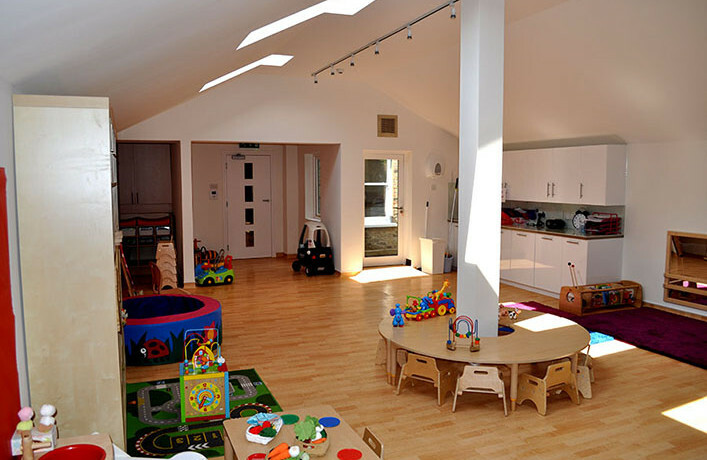 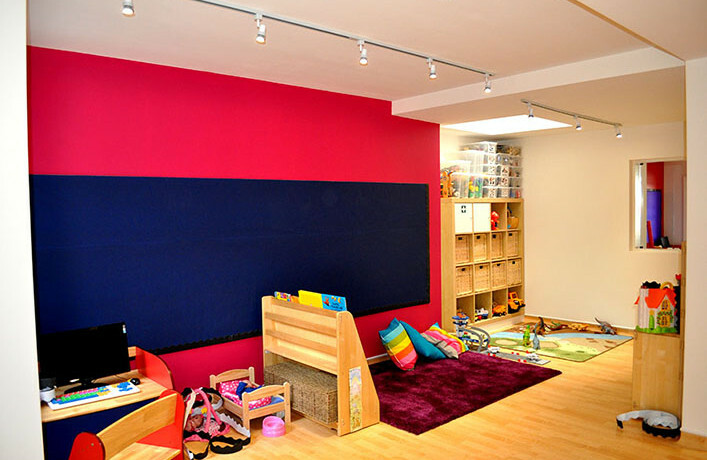 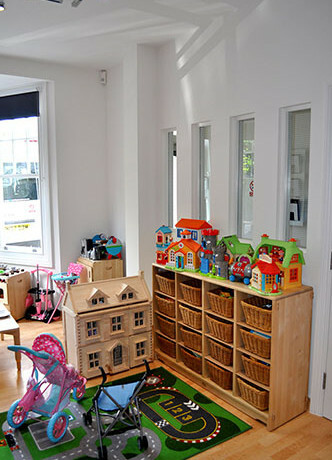 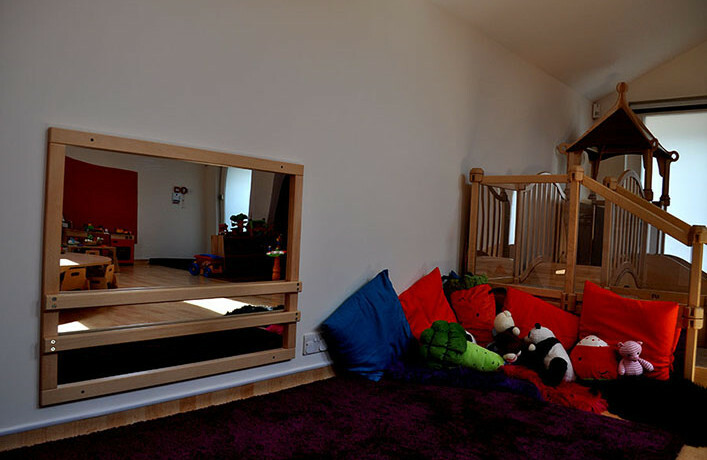 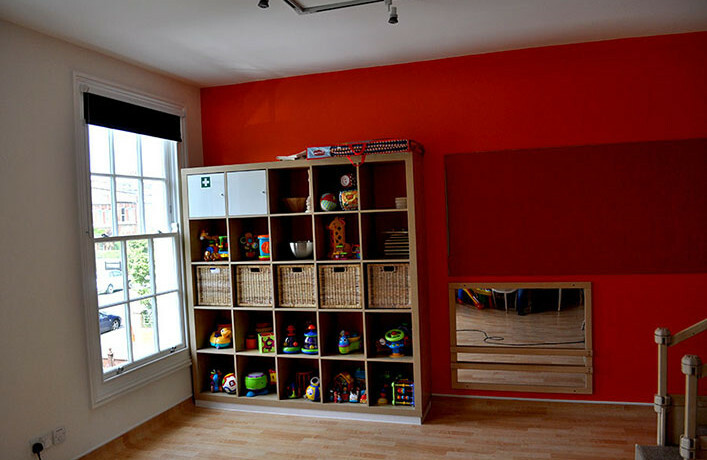 Conversion of residential building into a private nursery and adaptation of space to suit the new building use. 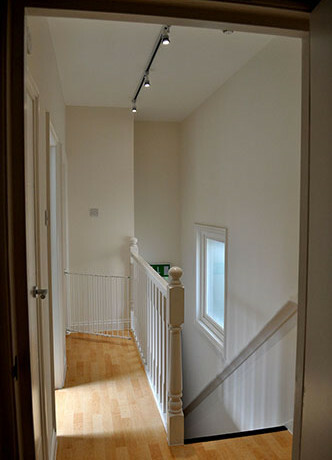 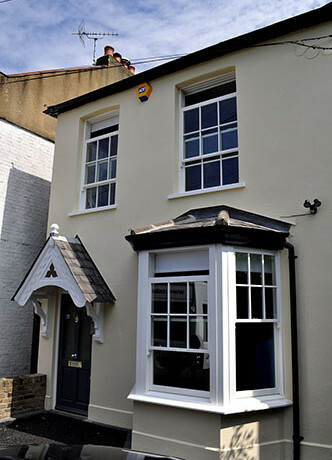 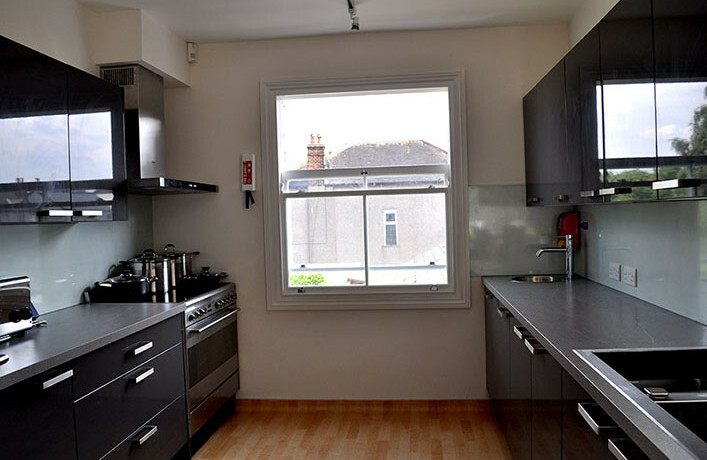 This total renovation included structural changes, layout modification, installation of under floor heating, and new windows throughout, all finished to a high standard. 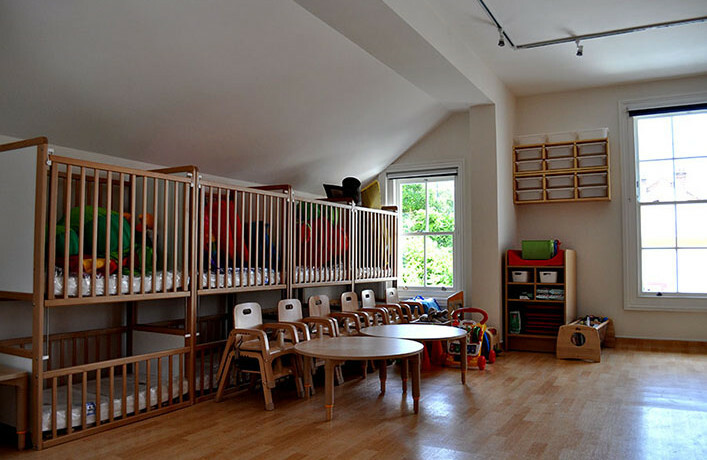 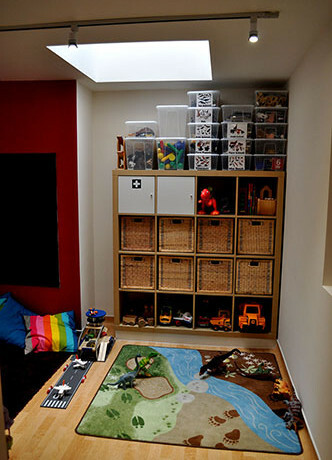 Conversion of residential building into a private nursery and adaptation of space to suit new building use. 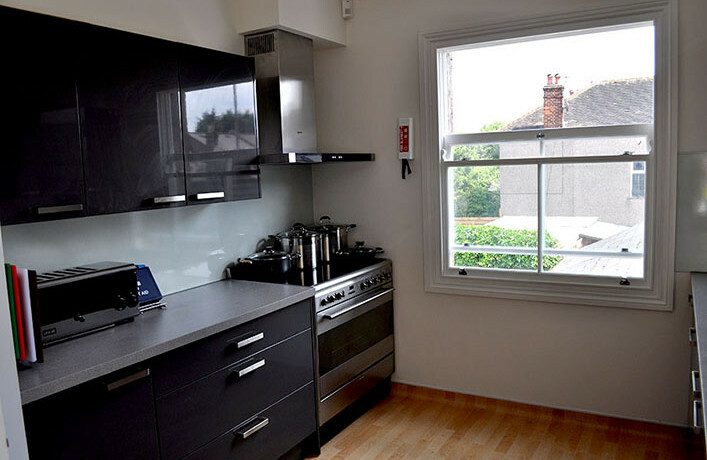 This total renovation included structural changes, layout modification, installation of under floor heating, and new windows throughout. 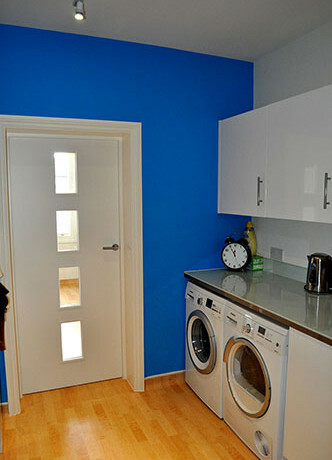 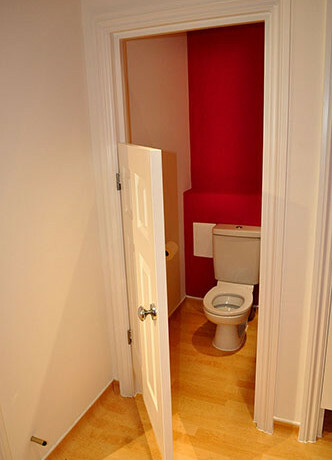 High standard of finish.